The Marchesi Fumanelli family has been making wines in the Veneto since 1470. This wine is a refreshing blend of Chardonnay, Müller Thurgau and Sauvignon Blanc. 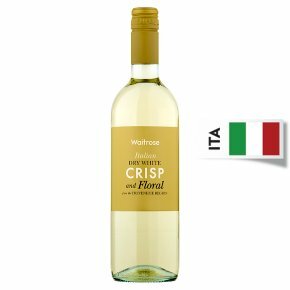 With uplifting aromas of honeysuckle and lime, this is rich yet fresh on the palate and has a succulent finish. It is a perfect match for grilled chicken, sushi or mildly spiced Asian dishes.